First Generation Random Packing, Are Normally Made From Metals Like Carbon Steel Or Very High Alloys Such As Monel 400 Or Hastelloy C276. Metal Rashig Rings Are Used In Specific Applications Demanding Good Corrosion And Thermal Transfer. They Are Generally Thicker Than Other Random Packing Types And Offer High Durability And Lower Efficiency Than Other Random Packing Types. 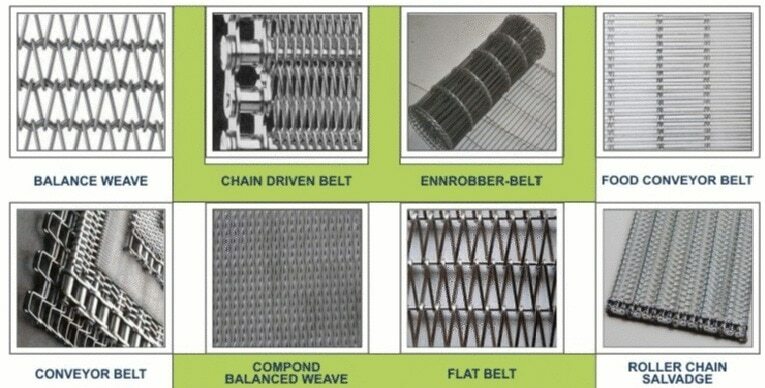 This Durable Design Has High Crushing Strength And Long Life So Frequently Used Refinery And Gas Processing Industries. Raschig Rings Are Available In Variable Sizes Such As (Mm): 25, 38, And 50. Pall Rings Pall Rings Manufacturer In India.The Greatest Single Improvement In Random Packing Came With The Introduction Of “Windows” And “Fingers” To The Raschig Ring Packing. By Opening Up The Raschig Ring, By Punching Tabs In The Wall Of The Ring To Create Internal Drip Points Within The Ring, Both The Capacity And The Efficiency Of The Random Packing Were Increased By 50-80%. The Pall Ring Is Characterized By Having The Same Height As Its Diameter. This Type Of Packing Is Used Extensively In Absorption And Distillation Services. Laktas Pall Ring High Performance Packing Can Replace It For Better Efficiency And Capacity In The Same Bed Height. Laktas also stockiest in mumbai for Pall Ring Made In Ss 300, 400 Series , Monel 400 Or Hastelloy C276. We Have Achieved The Outstanding Quality As Per International Standard, Which Is Recognized And Acknowledged Throughout Industry.